Tushar graduated from Sheffield University in 1986 where he gained his Bachelor of Dental Surgery Degree and is currently one of the senior partners with Confidental Clinics. He began his General Dental career in Brixton Hill and Hastings at an NHS and Private practice before, in 1990, opening his own Dental Practice based in New Park Road, Streatham, now part of the Confidental Clinics. 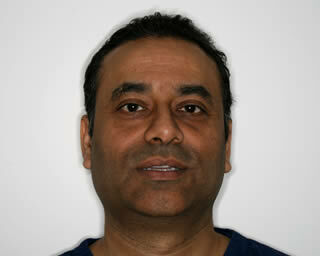 Tushar carries out all aspects of General Dentistry and has been a vocational trainer since 1996. 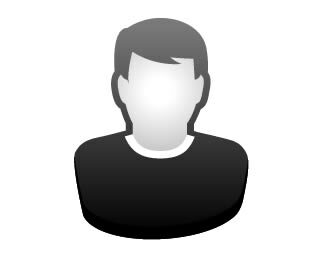 He regularly attends continued professional development lectures and courses to keep up to date with modern techniques. Tushar always ensures an empathetic manner and high quality of care to his patients. Tushar was awarded his MFGDP post graduate exam in 1998. Dr Kumar has a keen interest in further education and is currently undertaking his MFDS examinations and a PG cert in Implantology. He has a particular interest in minimally invasive Cosmetic dentistry and Endodontics. In his spare time he enjoys playing a variety of sports especially football and badminton. After Manisha completed her Bachelor of Science in Biochemistry she went on to do Dentistry at Kings College London. Following her graduation in 2012, Manisha undertook her Dental Foundation first year with Kent Surrey Sussex deanery achieving a post graduate certificate in Primary dental care. Following on from this and to this day, Manisha is working in general practice at two different surgeries. 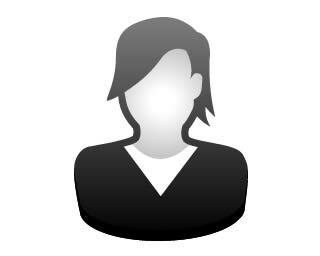 Manisha has a caring and friendly approach with a keen interest in treating children, and has created a good rapport with anxious patients. Manisha is currently working towards completing her MJDF, post graduate qualification in general dental practice,and look to further her skills with short term orthodontics. 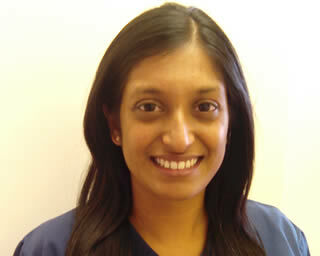 Payal is a dentist with over 10 years of general practice experience at Confidental Clinic. She graduated from Guy’s Hospital with a Bachelor of Dental Surgery degree and has been published in the European Dental Journal for her research in Periodontology. 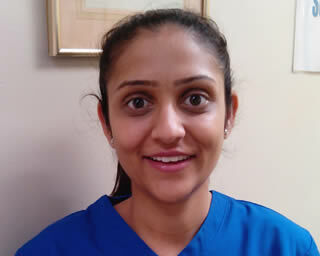 Payal is also currently studying for a Masters in Clinical Endodontolgy. She has a passion for general dentistry and has completed a number of cosmetic dental courses. Payal offers a wide range of treatments from Cosmetic Dentistry, Orthodontics, Teeth Whitening and Facial treatments including Wrinkle Reductions and Dermal Filler. Payal is a mother of two, so what little spare time she has she spends with them swimming and playing sports.